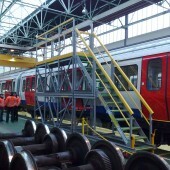 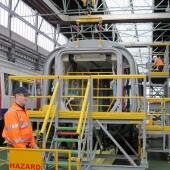 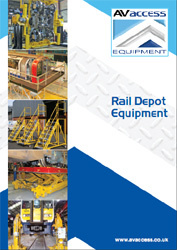 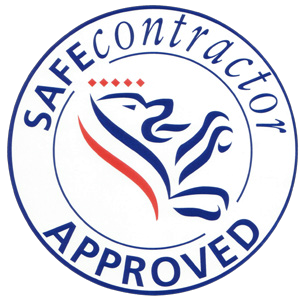 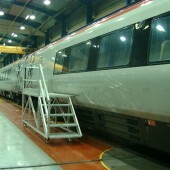 The modern rail maintenance industry is the backbone holding the whole train network up. 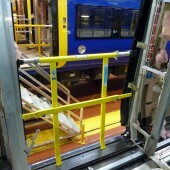 If the depots are not able to quickly maintain, service and turn-a-round vehicles the network develops gaping holes. 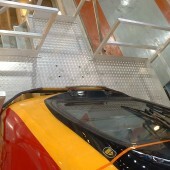 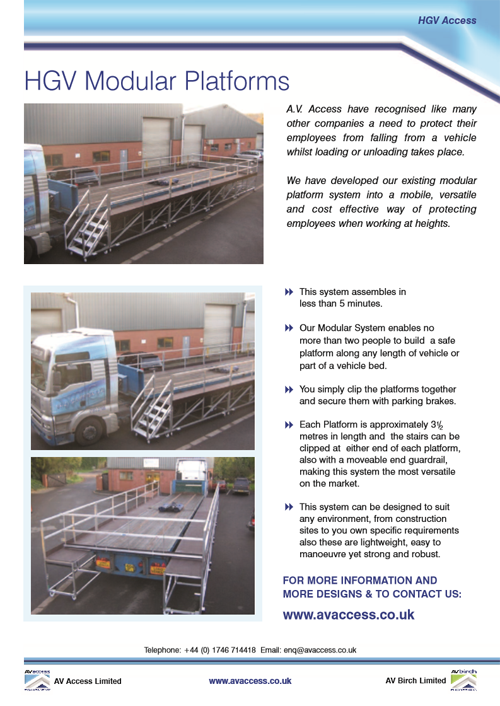 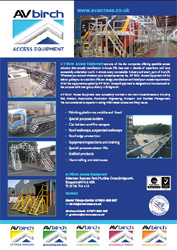 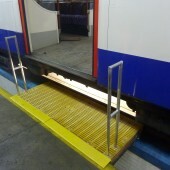 At AV Access Ltd we have developed an entire range of solutions to access all areas of the vehicles and in all the various types and sizes of depot found across the United Kingdom and Europe.